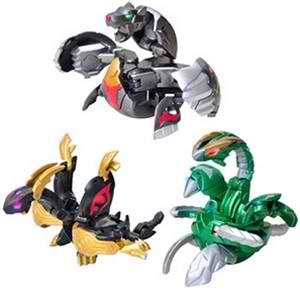 Bakugan Sky Raiders On Sale! 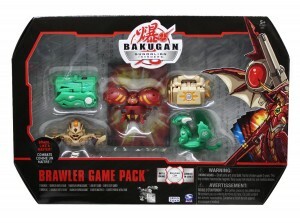 Good news to all Bakugan Battle Brawlers its time to collect and complete your favourite bakugan characters. 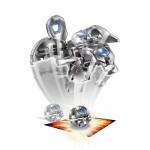 You can now buy it online at a lower price compare to its first released. 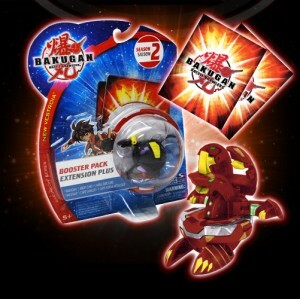 For kids who had saved enough money just to buy their choice of toys. 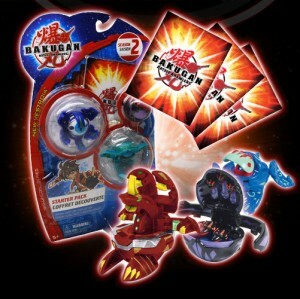 No need of asking money from your parents since you can purchase this toys out of your own pocket. 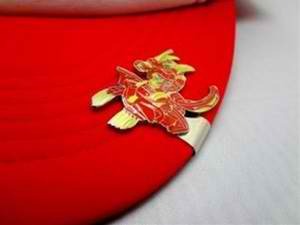 Grab the chance now until supply last. 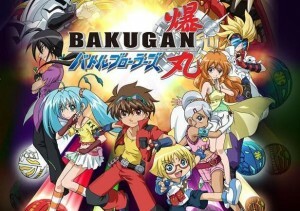 How do you like winning in a bakugan battle? 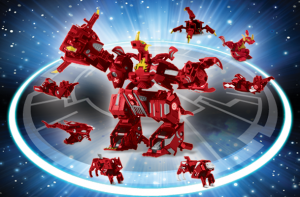 Why not bring the fight in the outer space and destroy all your enemies with your sky raiders. 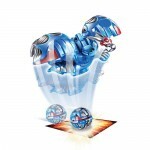 In Toys R Us they are selling sky raiders at a reduced price made by spin master. 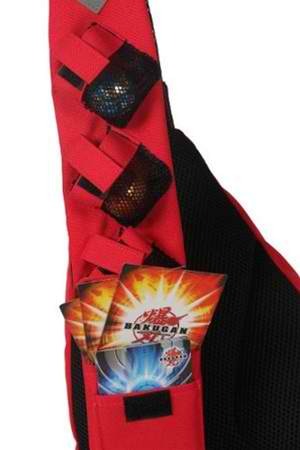 From original price of $7.99 to $5.99. 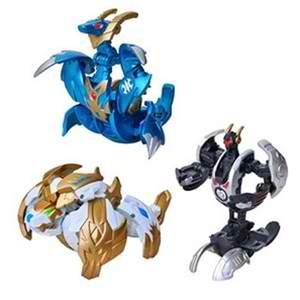 These toys are recommended to children ages 5 to 8 years old. 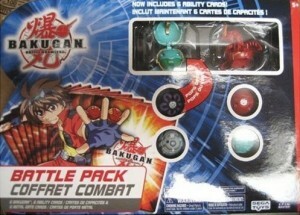 Comments Off on Bakugan Sky Raiders On Sale! 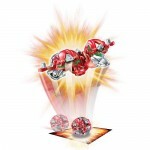 This is an offer from Amazon, and the prices there can change quickly. 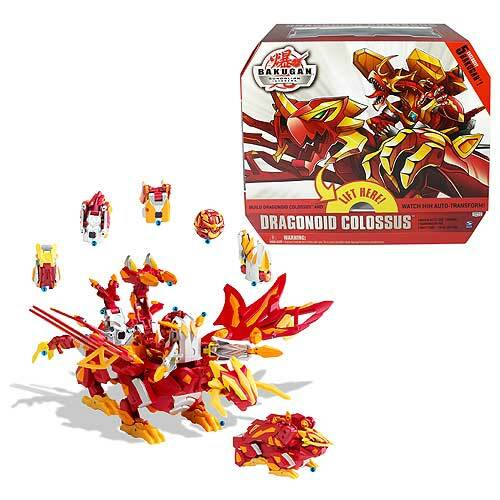 So if you want this Dragonoid Colossus, or if you're looking for an amazing gift to give your kids, then you had better take this offer NOW! 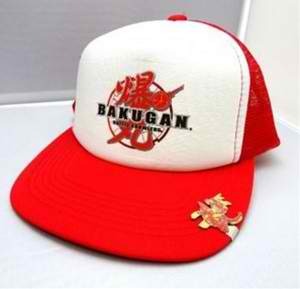 From its usual price of $40-$50, now it's just $12.99! 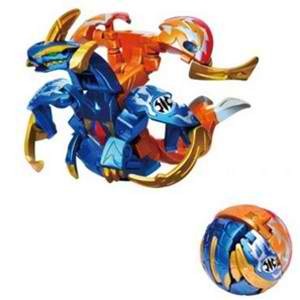 The Dragonoid Colossus can be considered as one of the most impressive Bakugan toys. 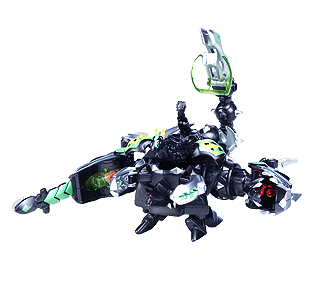 By attaching four battle gears to the main hub and dropping a Bakugan into the center, it suddenly makes its amazing transformation into Dragonoid Colossus! 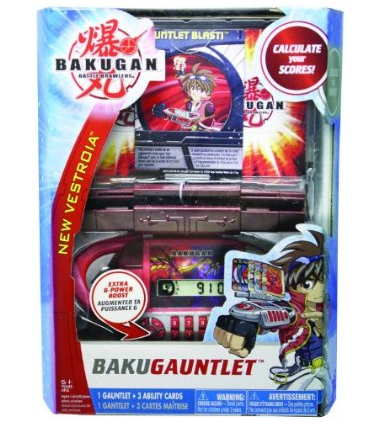 It's a great collectible and you can also use the battle gears and the Bakugan ball when you brawl (the Dragonoid Colossus can't be used in an actual game). And with this offer from Amazon, we can finally get one at more than half its regular price! For more information on the Dragonoid Colossus and how to assemble it, go to the Dragonoid Colossus page HERE.